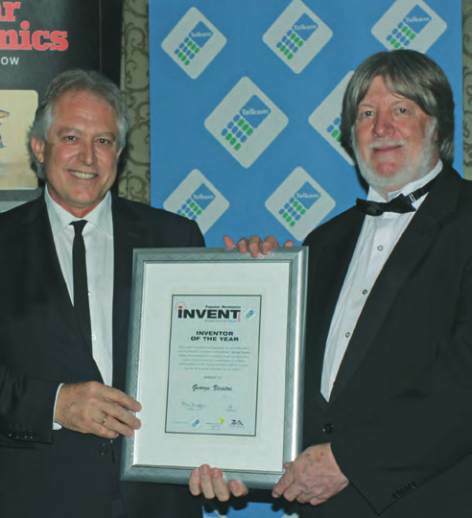 receiving the Inventor of the Year Award. 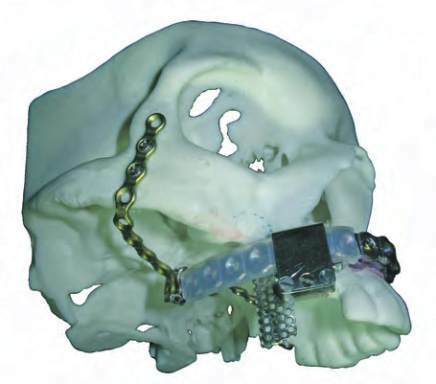 a 3D cast ahead of installation on a patient. finalist in the NSTF-BHP Billiton 2011/12 Awards.